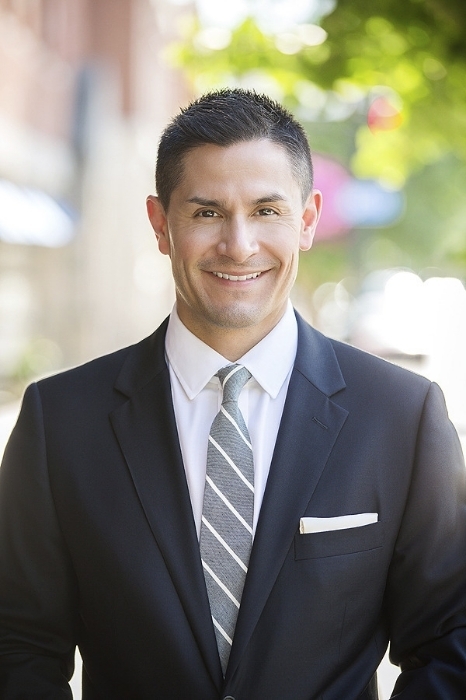 Adam Montufar is Senior Managing Director of Paramount Lodging Advisors Des Moines, a satellite office of the PLA Chicago headquarters. Adam began his brokerage career as Paramount’s first Junior Associate and now has over 10 years of hospitality-focused brokerage experience. Montufar provides disposition and acquisition advisory services, primarily in the Midwest, Southern, and Southeastern regions. Segments of expertise include limited-service, full-service and resort properties, as well as portfolio and note sales. Adam has participated in more than 100 successful hotel transactions since 2012. Prior to joining Paramount, Adam held positions with NAI Global Hotels, Wells Fargo & Company and U.S. Bank. Adam received his B.S. in Economics with a concentration in Business Administration from the University of Iowa.